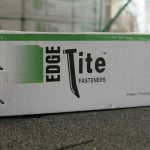 Box of Edgetite™ Fasteners 10″ paver edging spikes. 160 fasteners per box. 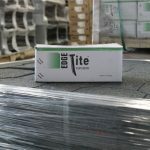 Contact us for orders outside the United States and Canada.